Gingham makes my heart happy. It's just so fresh and easy. 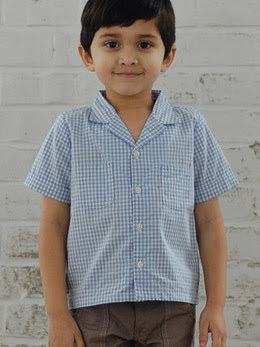 I'm especially loving these items in gingham from Olive Juice. 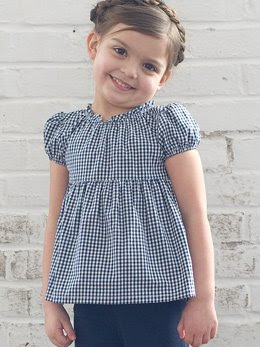 The designs are so simple and classic... and what's sweeter than gingham on a little girl?